In a change to our regular format, Richard Blanco is joined by journalist Sarah Davidson from This Is Money and Chris Norris, Head of Policy at the National Landlords Association, to discuss the issues in property and housing making the headlines. We cast our minds back to the 2017 election manifestos and ask whether they might set the tone for future policy, take a critical look at proposals in the Queens Speech and consider how the Grenfell catastrophe could influence housing regulation in the future. 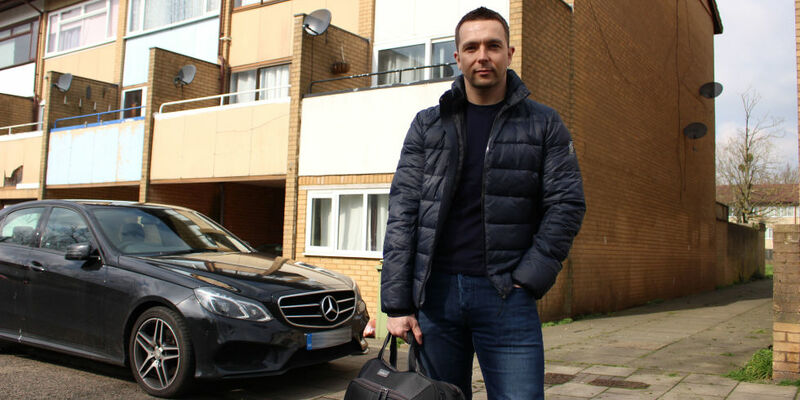 Have you seen the BBC series The Week The Landlords Moved In? We consider how fairly it represents landlord and tenant and debate the issues raised. Recorded July 2017. Inside Property is produced in collaboration with the National Landlords Association. You can listen to or download the podcast below or find it on Audioboom and itunes. The Week The Landlords Moved In is available on BBC iplayer.